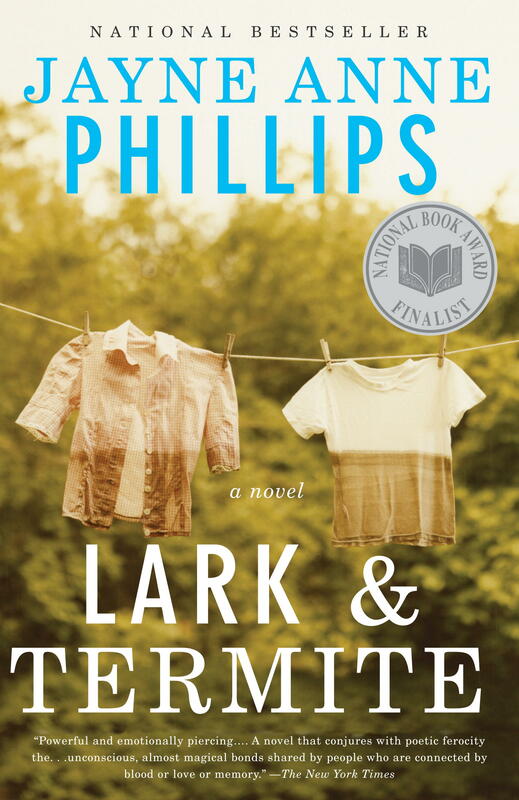 The Christian Science Monitor‘s most recent weekly books podcast features one of our own, author of National Book Award Finalist LARK & TERMITE, Jayne Anne Phillips. Click here to check out the whole podcast. 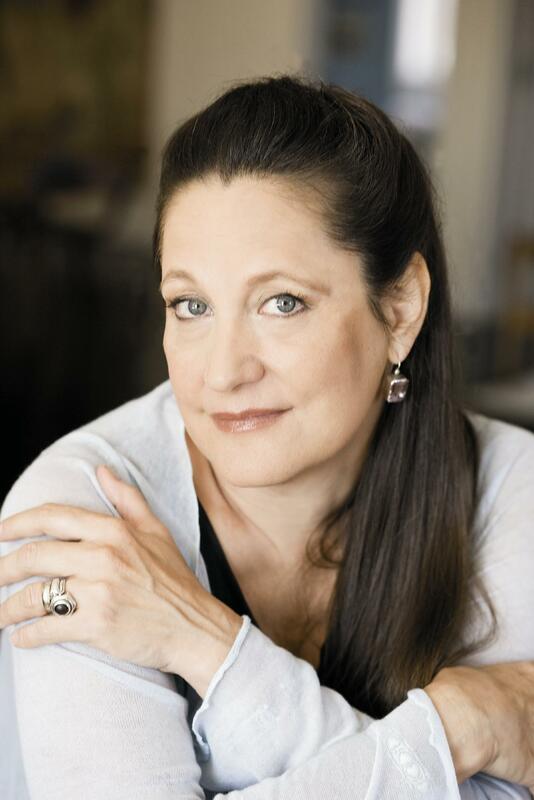 Debut novelist DC Pierson offers some tips he picked up while writing Vintage Original THE BOY WHO COULDN’T SLEEP AND NEVER HAD TO (on sale Jan 26, 2010).